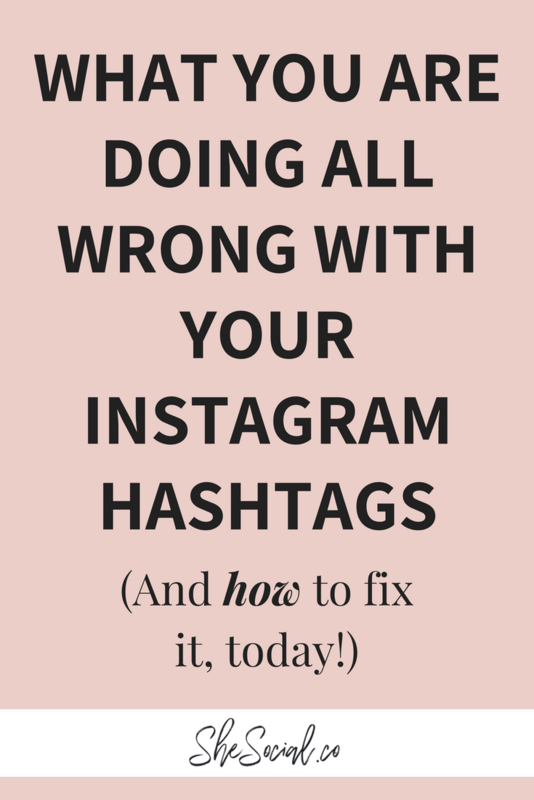 What You Are Doing Wrong With Your Instagram Hashtags! 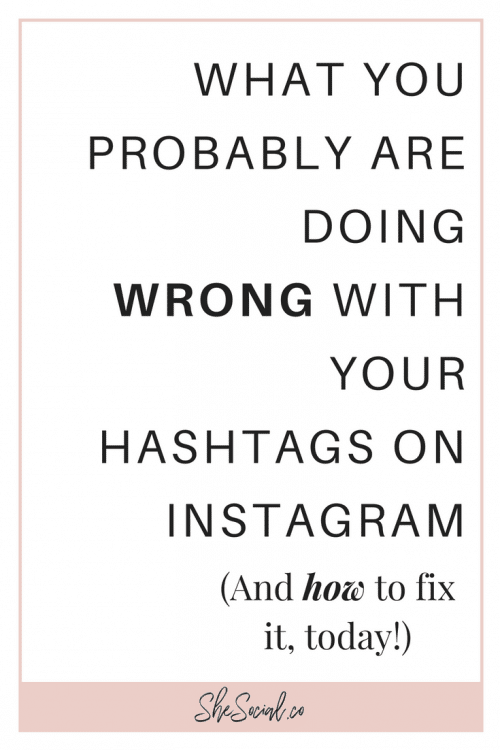 Want to learn how to master the art of Instagram Hashtags? Step number one: don’t get stuck in the Instagram Black Hole! Hashtags on Instagram are the number one way to grow organically online, besides leaving genuine comments and connecting with your ideal clients on Instagram! 💸Make more sales in your online business! A lot of times I chat with my clients and other Boss Ladies in The Boss Lady Social FB Group and they tell me they are using hashtags like #dog or #justmarried because these hashtags are large and in charge and will get them “the most exposure” on Instagram. These mega huge and highly used hashtags are exactly what are landing you in the Instagram blackhole and limiting your exposure to your ideal client. So you may be wonder now if I want mega exposure and I want to connect with my ideal client on Instagram what kind of hashtags SHOULD I be using? Well lucky for you I’ve got the answer! You want to target your ideal client by tapping into the hashtags they hang out in on a regular basis! The best example I can you’ve for this is a Beach Body Coach. 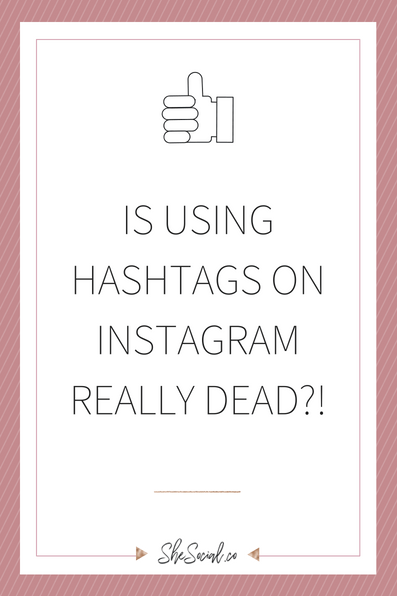 A lot of my clients and customers have been using Beach Body and niche type of hashtags that they thought would ramp up their IG following and connections to make more sales, but in fact, they were only attracting their competitors! This tends to happen a lot on Instagram when you hashtag just based on your niche. Take my business, for example, if I used hashtags like #socialmediamarketing then I’d be attracting my competition instead of the badass boss ladies I actually want to attract like you! So instead use hashtags for bloggers and creatives and the occasional chocolate labrador tags because my ideal client has 2! 👉🏼 in the 10,000-300,000 usage range and I rarely use tags that go over 500k! 👉🏼Hashtags where your ideal client is actually hanging out! 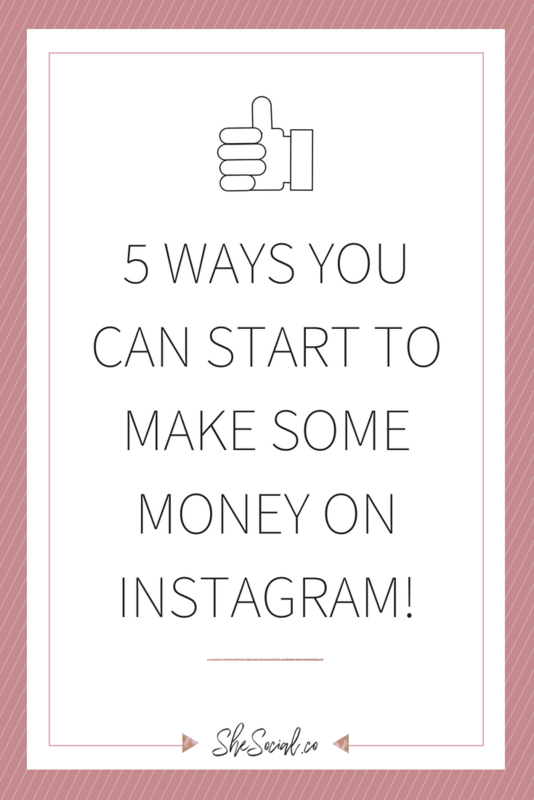 This Instagram strategy has helped me blog up my Instagram and my business and connect with my ideal clients around the world! I’d you’re looking for an easy way to use hashtags on Instagram and learn more you can get instant access to my hashtag masterclass and over 4,000+ hashtags that are guaranteed to help you grow online HERE! 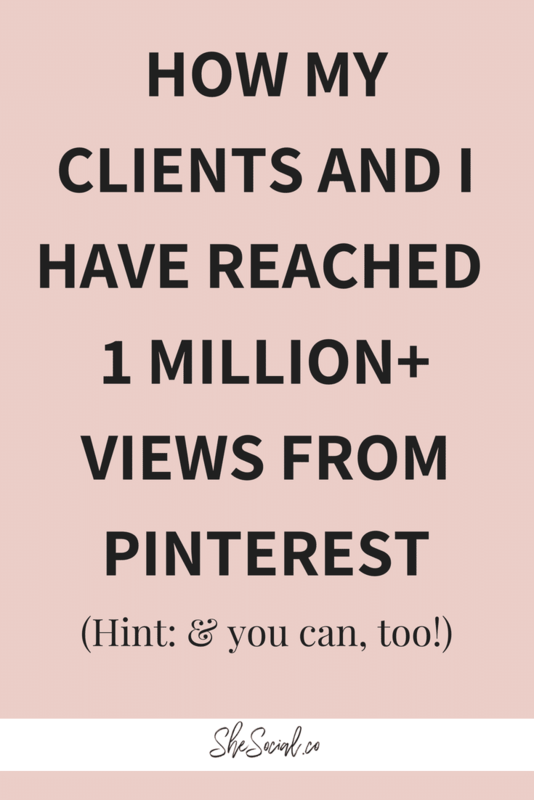 How My Clients And I Have Reached Over 1 Million Views From Pinterest! next post: How I Added 350 People To My Email List and Facebook Group in ONE DAY – in 4 Easy Steps!